Girl is NOT a 4 Letter Word: Women's Events At The X Games in Austin. Women's Events At The X Games in Austin. It's that time. The X Games are HERE! So many rad girls competing in Austin, and we love seeing that ESPN has a whole site post dedicated to them! Read on to see the TV schedule and what events women are competing in this weekend. 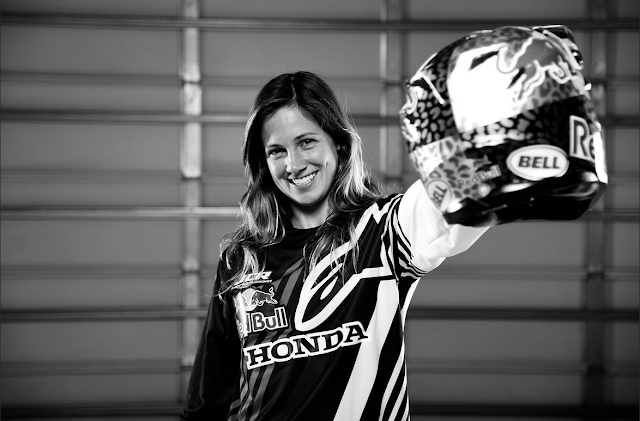 Women are competing in 3 events this weekend at the X Games, Skateboard Street, Enduro X, & Flat Track. But the only two events that have designated female only categories are; Skateboard Street and Enduro X. Last night we saw Shayna Texter compete against her brother, and Nicole Mess competing against her husband in the flat track competition. Now that's pretty badass! Tune in tonight from 7-11 PM to see women's Enduro X (keep your eye on Tarah, she is the most decorated woman in X Games history) and Saturday from 2:30-3:45 EST to see women's Skateboard Street. I love the dark wood, the beamed ceilings, and the overall sort of great vibe of the building. The manager at event venues Seattle also suggested doing a signature cocktail during cocktail hour, which turned to be a huge hit.